So with the end of summer coming to a close I’m trying to buy and eat as many of my favorite summertime fruits as I possibly can. My top favorite summer fruits are! 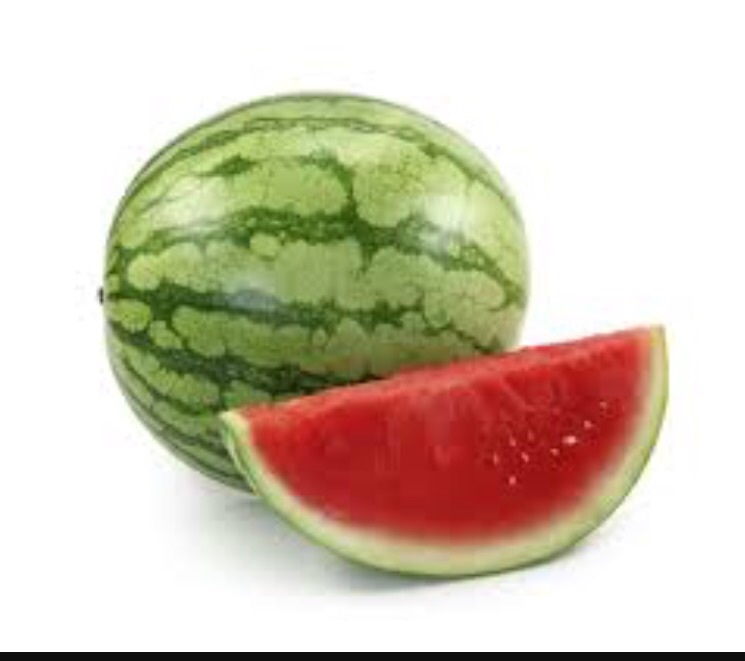 Watermelon this time of year is sweet and delicious and helps with hydration! I sometimes blend watermelon and spinach together for a refreshing beverage. 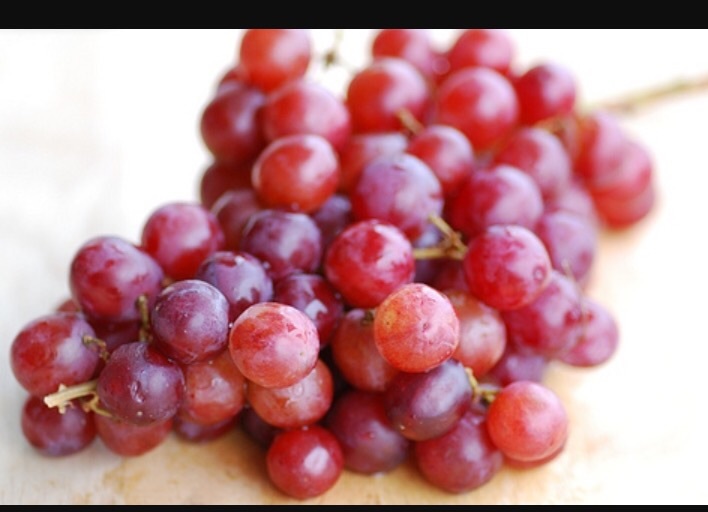 Red grapes are my favorite fruit to add to yogurt and salads! I eat them all year long but this time of year they are exceptionally good! Pineapple is sweet and delicious on its own. But it is amazing when you grill it! The heat caramelizes the sugars and adds an extra layer of sweetness. They also help treat indigestion, constipation, and fatigue! 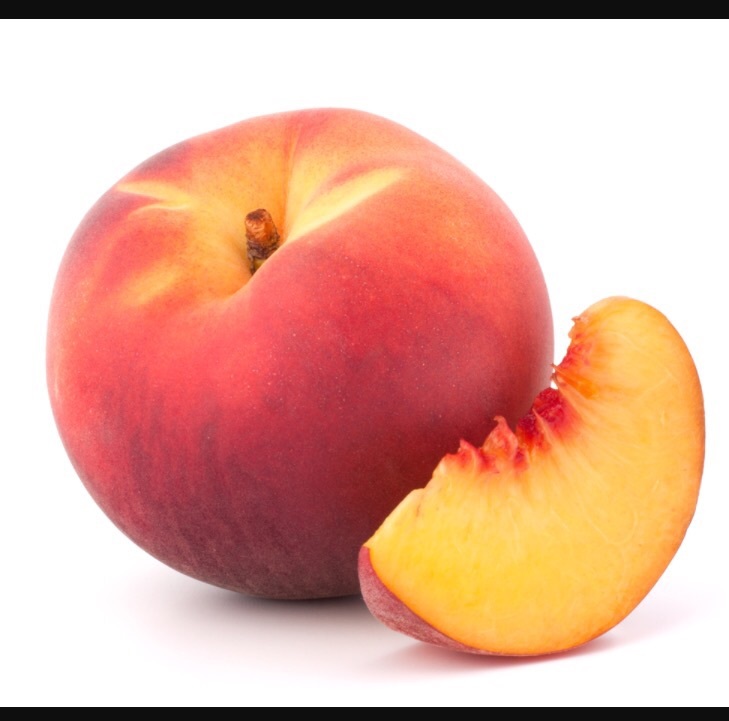 Peaches! Grill them, slice them, they add variety,to a multitude of things. Right now I love to grill them and add a scoop of attic zero to it. It’s refreshing and guiltless! And it helps with arthritis! Eating fruit isn’t just delicious it helps to keep our bodies naturally full of vitamins, minerals and fiber! When choosing fruit it is always a win win! I’m going to be sad to see these delicious fruits go. But I do enjoy harvest and root vegetables. What recipes do you all make in the fall? Previous Post CEC’s, Corrective ExerciseSpecialist Workshop… And what I learned!! Next Post How to pick a Personal Trainers / Why Trainers get certified! I love all those fruits, especially pineapple. I enjoy making baked squash, and butternut squash soup in the fall. I love mangos in the summer! 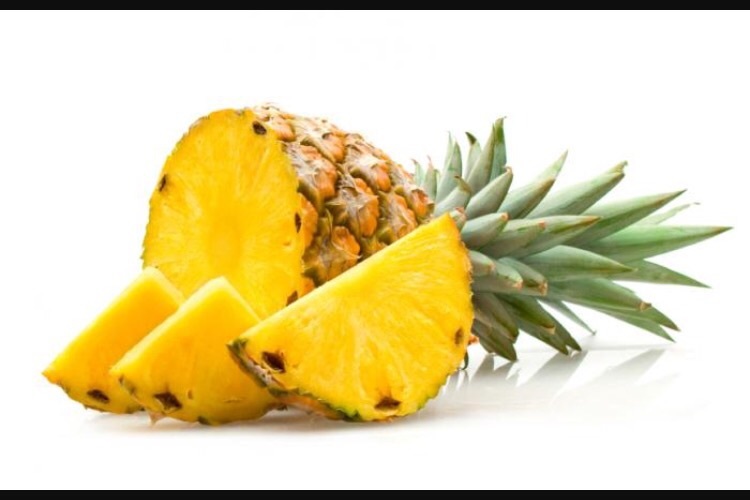 I love pineapple too, but unfortunately, pineapple doesn’t like me so much. Instead I have it in the evening when it doesn’t matter that my tummy expands quite so much (yep, vain!). The great think about living in Spain is that I can get mangos and pineapples all year round. That said, I’ll be sad when the peaches and nectarine season’s over until next year! You can enjoy them all year long! You are so lucky. I wish we had them all year long. At least you still get to enjoy the pineapple! I have to tell you I have been stuffing myself with watermelon for a few months now but I am not over it yet! You’re right – it’s a great refreshing snack, and it’s extremely healthy too, just like the rest of the fruits.